Free Car Wash in Salt Lake! 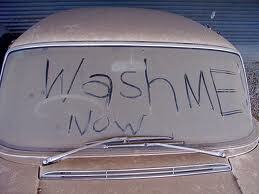 Go here to find out where to get a free car wash! Thanks So Simple to Save!